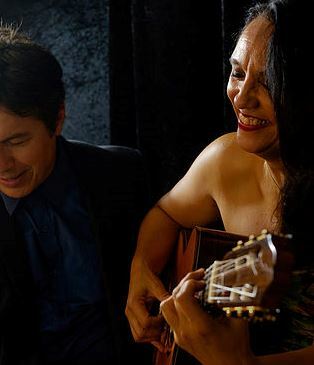 Sydney-based singer/guitarist Anna Salleh (pronounced ‘Sah-lay’) has been fast developing a reputation as one of Australia’s finest exponents of Brazilian jazz and other crossover music styles. From honey-smooth bossa and ballads, and irrepressible samba, to playful swing, cool jazz and enchanting choro, she includes surprise favourites all in the mix. Songs of beauty, sorrow, irreverence and joy. 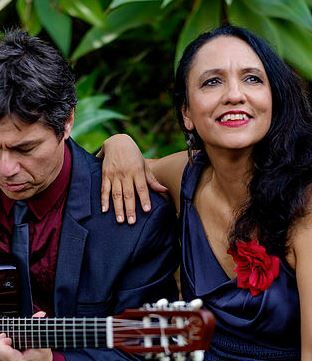 Her journey of musical discovery in Brazil led to an ABC ‘Into the Music’ radio documentary, a show and two albums including the live recording ‘A Felicidade’ (pronounced ‘Ah-felee-see-dah-jee’) released in 2012 and ‘Gorgeous Songs from Brazil & Beyond’ (2016).Anna performs in small and large ensembles and has graced the stage internationally including at the Edinburgh Festival, Kuala Lumpur’s premier jazz club No Black Tie, as well as Copacabana’s Modern Sound Allegro Bistro and Lapa’s Sancto Scenarium both in Rio de Janeiro. In Australia she has performed with some the country's top world/jazz musicians (e.g. Guy Strazz and Doug de Vries). 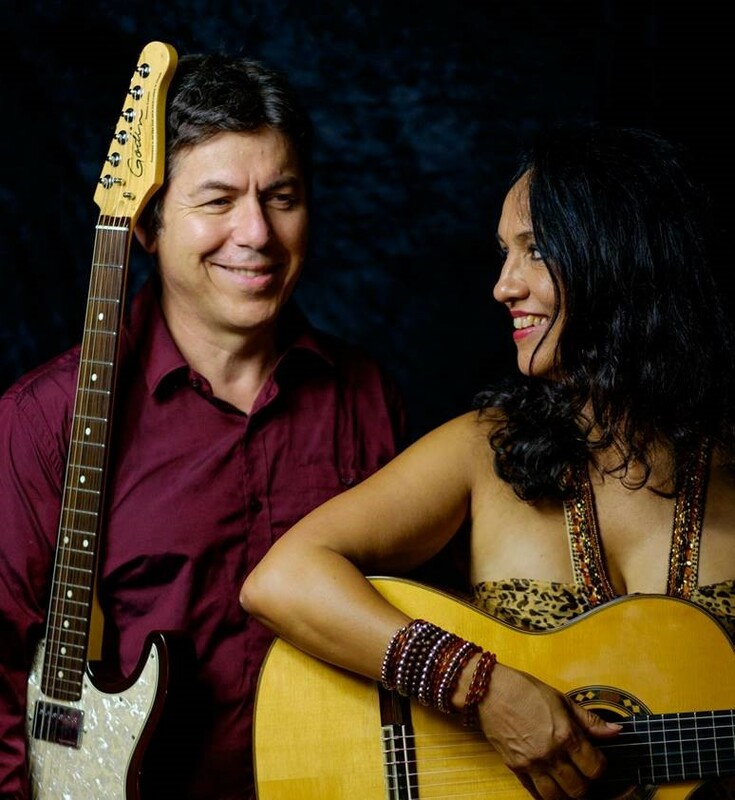 Anna has performed at the Brisbane Jazz Club, Melbourne’s Paris Cat, and numerous Sydney festivals including the Darling Harbour Latin Fiesta, Aroma Festival, Sydney Fringe Festival, Petersham, Portuguese Food & Wine Fair, Manly Jazz Festival and Illawarra Jazz Festival. She also performs regularly in countless venues large and small in and around Sydney including the Seymour Centre’s Sound Lounge, the Opera Bar, The Park Hyatt, Star City, El Rocco, Café Church Space, Venue 505, Taste Canowindra, Mudgee Brewery, Adina Vineyard (Hunter Valley), Marrickville’s Red Rattler, The Vanguard and The Basement. Anna and her band currently have a long-standing residency at Sydney's premier jazz club Foundry616.